Expeditionary forces will make comprehensive explorations of the country’s biggest Arctic archipelago. It covers a strictly militarised territory of more than 83,000 square km and stretches north of the 74th parallel. The two major islands of the archipelago constitute a key foothold of the Russian Armed Forces and is an area of enhanced military interest. One of the top priority tasks of the Northern Fleet in 2018 is the complex exploration of Novaya Zemlya, Head Commander Nikolay Yevmenov made clear this week. 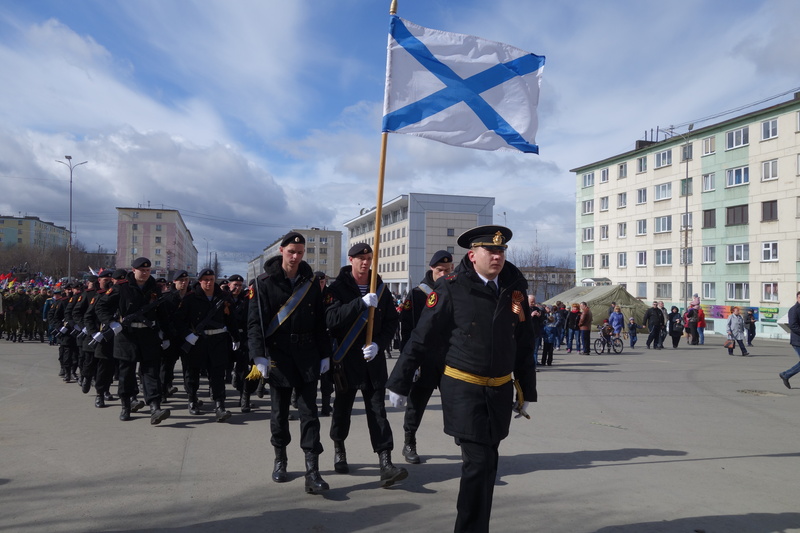 Special purpose soldiers from the Northern Fleet’s coastal forces will lead a series of expeditions, and only officers and contract soldiers will be involved. It will be organised in cooperation with the Russian Geographical Society. All will be conducted on a voluntary basis, the press service of the Northern Fleet informs. The forces will study how experiences from historical expeditions in the area can be applied in the interests of Arctic security, and a special historical research unit is being established, a press release reads. The need for this kind of activities has increased after the formation of the Northern Fleet as a joint strategic command structure in 2014, says Admiral Yevmenov. We have a need for enhanced knowledge about the region, he argues. «The increase in the number and scope of the Navy expeditions and the revitalisation of military preparedness in Arctic waters, archipelagos and adjacent territories requires a comprehensive and complex study of the areas,» Yevmenov says. There is a major number of military infrastructure objects in the area. Many of them of historical importance and can hardly be applied today. However as objects of historical importance, they still deserve attention, Admiral Yevmenov argues. The expeditions will follow the historical routes made by 19th century explorers and study military sites and facilities built during the Second World War. Of special interest are bases and infrastructure developed by German occupiers during the war, as well as Soviet post-war Navy facilities in the area, the Northern Fleet informs. 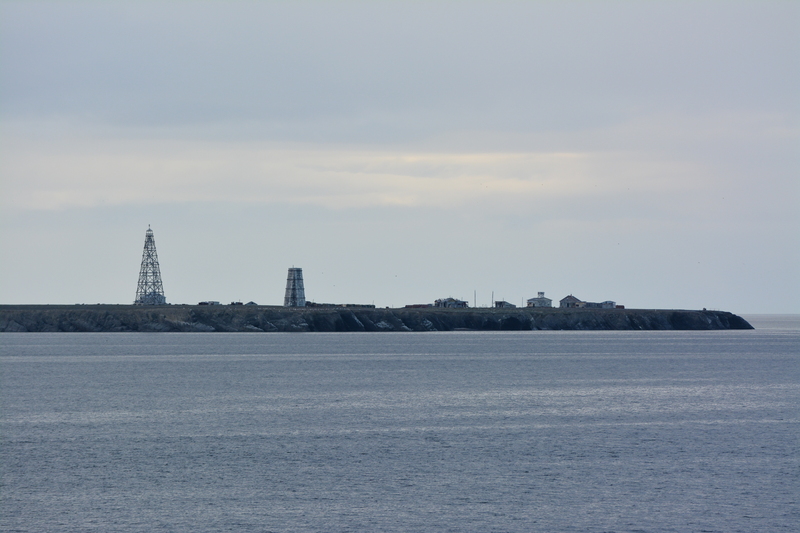 Novaya Zemlya is closed military area strictly controlled by the Russian Armed Forces. It has a population of about 2,900, the lion’s share of which lives in Belushya Guba, the settlement located on the southwestern part of the archipelago.